Orders can take up to 48 hours to be dispatched. Please ensure that your order is placed by no later than 11am if next day delivery is required with the exception of bank holidays and weekends. N.B Times stated apply to to Mainland U.K deliveries. to the discounts applied to eligible orders. The majority of our orders are bulky packages that will require someone to be available to take delivery. We are happy to deliver to a work address if this is more convenient for you. Please state the relevant details when ordering. N.B We will not cover any charges incurred for re-delivery of goods, these will be passed on to the customer. Proof of postage will be obtained when sending your goods. We cannot accept responsibility beyond this point for loss or damage in transit. Should you wish to collect your order in person, please call on 01952 30 30 40 to make arrangements and for directions. We are located in Telford, Shropshire. We are happy to accept returns within 7 days of purchase of any item in its original undamaged packaging. Please obtain proof of posting. We regret that returns postage is not refundable. We cannot accept any responsibility for any loss or damage which occurs to products whilst in transit to us. Please see section 9 of our terms and conditions for full details. 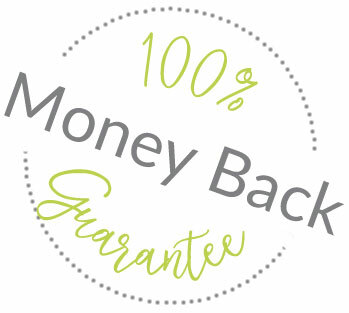 Valid claims will be paid in full within 10 days of receiving your returns.